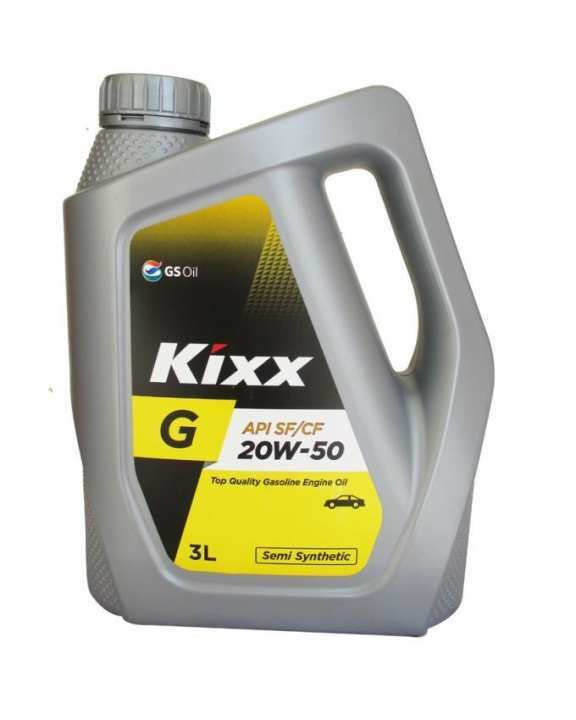 KIXX G SF 20W-50, Top Quality Gasoline Engine Oil, API SF 20W-50, Semi Synthetic. High quality engine oil designed to meet the requirements of passenger car and light truck engines where API SF/CF performance is required. Provides good engine protection. 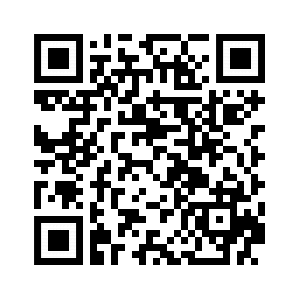 Deisgn for Gasoline ENGINE OIL, Heavy Duty Diesel engine oils. A 3 Liter pack of KIXX G SF 20W-50, ordered description form.